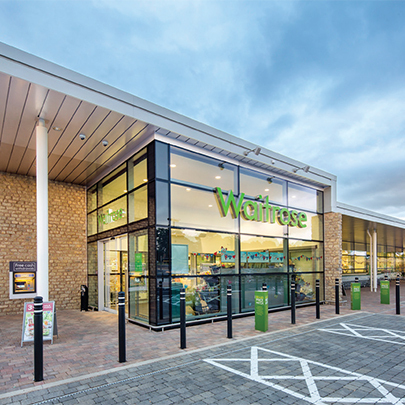 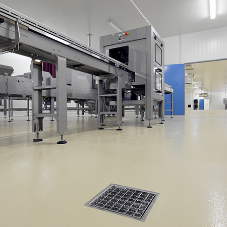 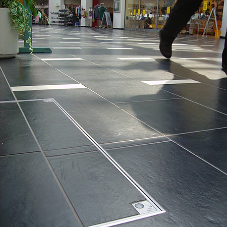 A Waitrose store in Stratford-upon-Avon has utilised ACO Water Managements Qmax® slot drainage system and KerbDrain®, a combined kerb and drainage system, to effectively manage surface water on the new car park and the approach to the store. 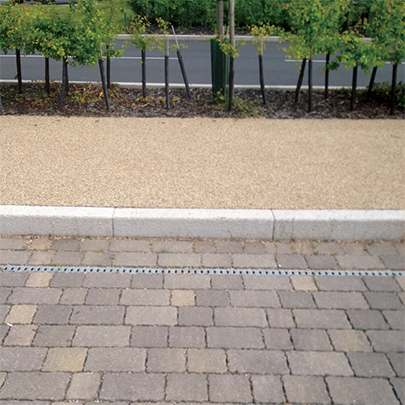 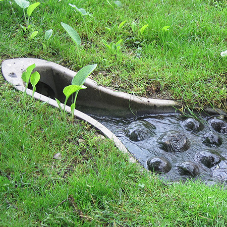 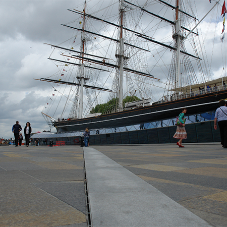 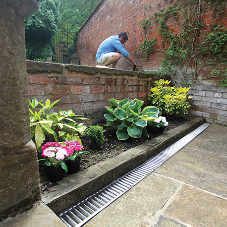 ACOs KerbDrain® system was selected; a one-piece combined kerb and drainage solution specifically developed to form an integral part of any modern, sustainable surface water management scheme. 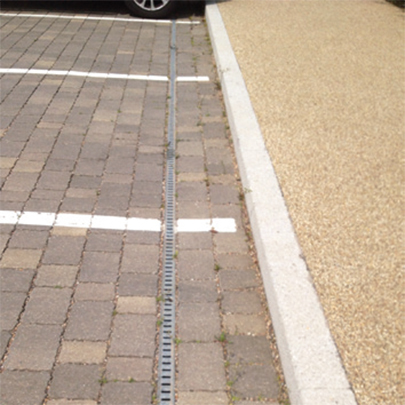 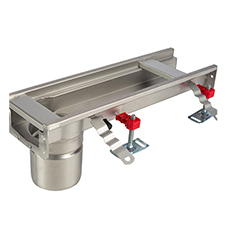 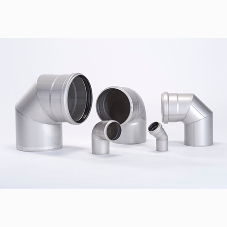 The versatility of KerbDrain®, including its selection of depths from 255mm to 480mm  allows engineers and designers to create a solution to optimise the specific hydraulic and performance requirements of a roads drainage scheme, making it much more efficient.